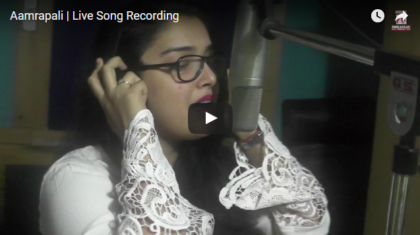 Probably you all have watched all the videos from the Amrapali Dubey and Nirahua’s Kanwar Ke power album. If not, then switch to the video section of this website and you will find all those videos. 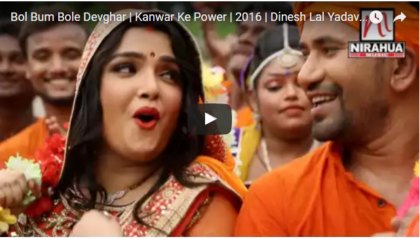 After the great success of Kanwar Ke Power, now watch the making of this very successful album. In this video you are going to watch.. how, these stars made this album. All the fun as well as awkward moments came during shooting.